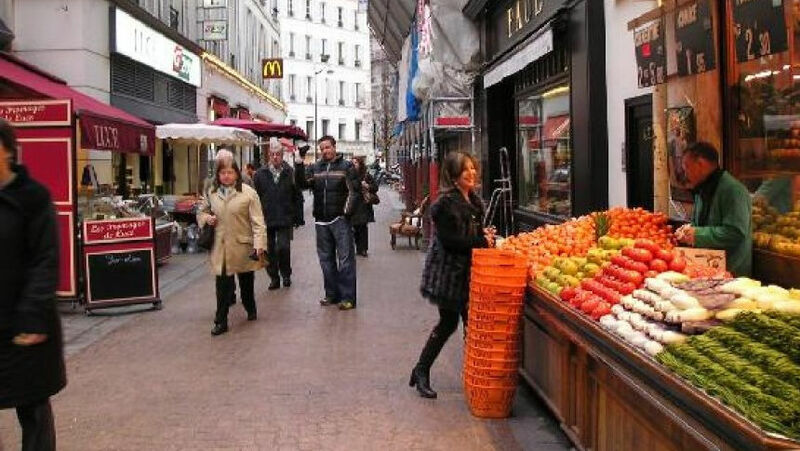 Elegance, comfort and arts in the heart of Paris! 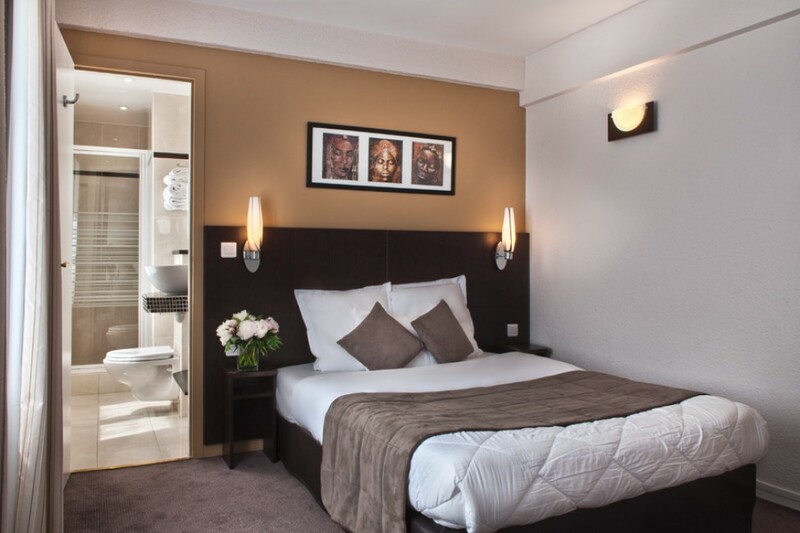 Your room at the Hôtel Les Hauts de Passy offers rest and relaxation in the heart of the stylish, trendy and lively 16th arrondissement. 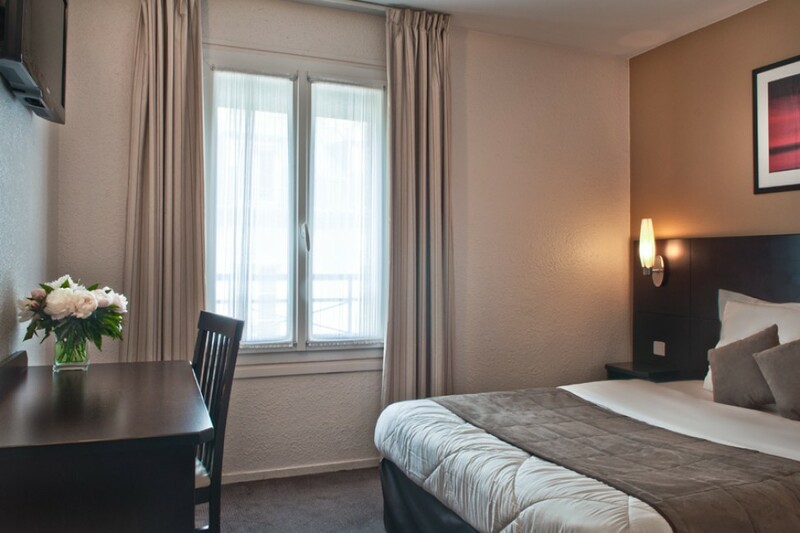 The 31 individual and welcoming rooms of the Hôtel Les Hauts de Passy offer all the comforts and services of a modern hotel. Elegance, comfort, facilities and services on request … Your single room invites you to rest and relax in the heart of Paris. Air conditioning, soundproofing, double glazing, free unlimited Wi-Fi, private bathroom, hairdryer, welcome products, cable TV - international channels, Canal+ and Canal Satellite, telephone, wake-up call-up call, 24/24, safe, radio. High quality bedding, contemporary furniture and stylish, cosy atmosphere. A cosy room for two to enjoy Paris. 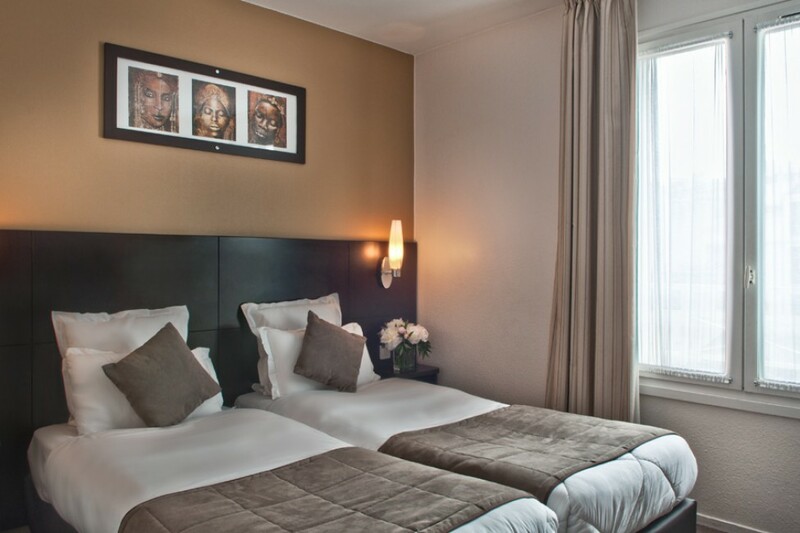 Ideal for sharing a space for relaxation and cosy rest in the heart of Paris with quality bedding and tasteful decor.